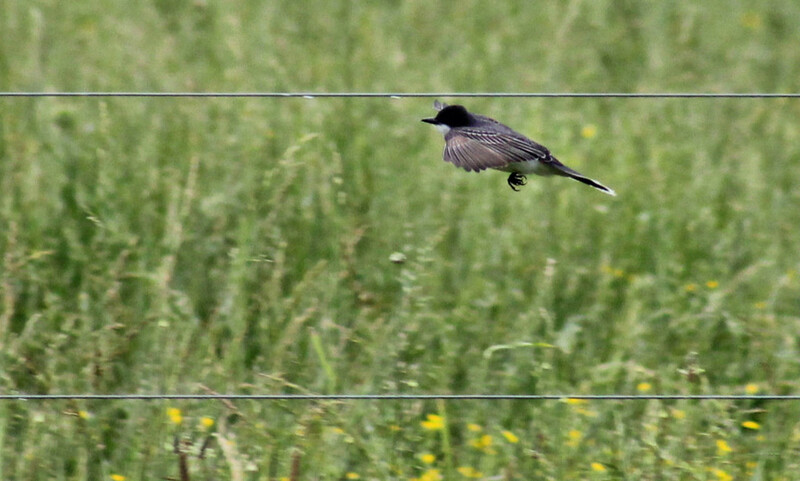 Another shot of the Eastern Kingbird. Awesome catch. Perfect timing and caption. Great capture and POV, Carolyn! Love to watch these guys fly - those white tips are so pretty.